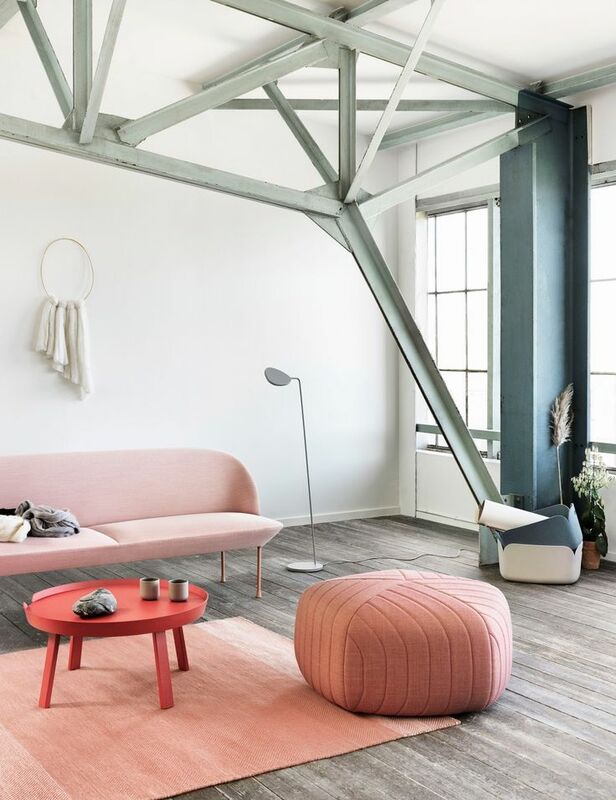 With autumn also always comes a lot of news from the Scandinavian design brands - and it seems that the pouf is a common denominator across many of the brands this year. 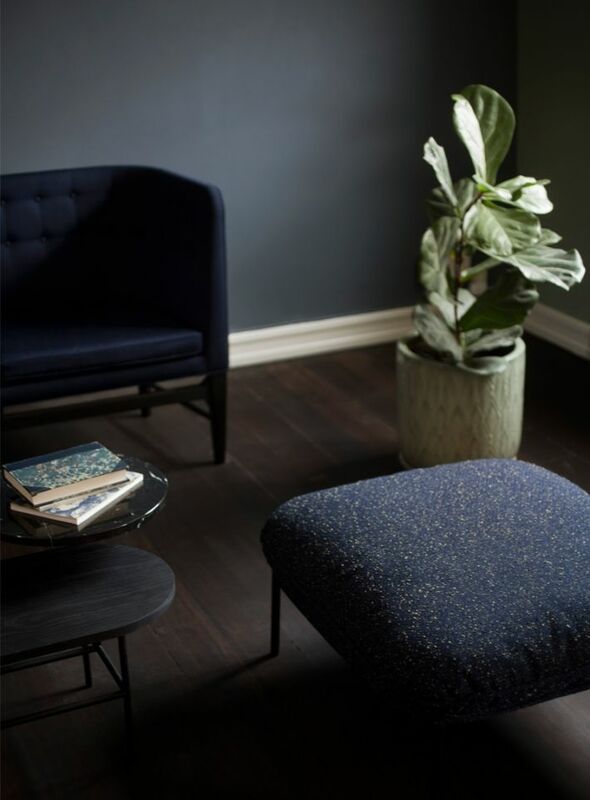 I think the pouf is such a great and versatile furniture, and here are some of my favourites! Do you have a favourite? Med efteråret følger der som altid også en masse nyheder fra de skandinaviske design brands, og i år ser det ud til, at puffen er en fællesnævner blandt mange af dem. Jeg synes puffen er sådan et skønt og alsidigt møbel, og her er nogle af mine favoritter! Hvilken en er jeres favorit? Just discovered your blog! Can't wait for new posts. ¡Fantásticos ambientes! con mucho estilo y personalidad.Muchas gracias por compartirlo con todos/as.